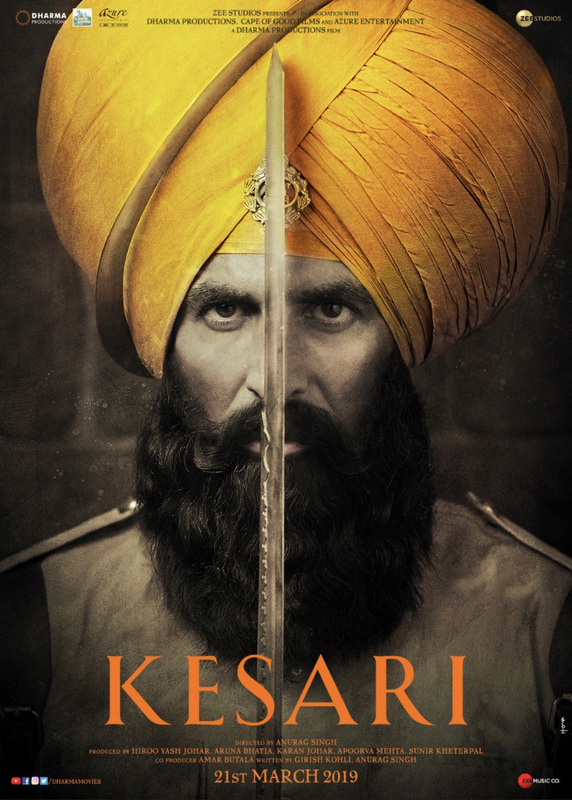 Kesari is holding well in its third week, what with 1.65 crore been collected on its third Friday. Compared to Thursday collections of 2.07 crore, this is a good hold and now it can well be expected that the film would show growth today and tomorrow. The Akshay Kumar starrer has collected 137.17 crore already and should go past the 142 crore mark by the end of weekend. The journey towards the 150 crore mark should be comfortable for the Anurag Singh directed film and anything over and above that would be added bonus till the arrival of Kalank. As for Junglee, it has flopped with just 0.50 crore coming on Friday. It would need some kind of jump over rest of the weekend if it has to go beyond 25 crore lifetime. As of now, it stands at 21.70 crore and everyone associated with the film would be expecting the collections to touch 24 crore mark at least before the end of weekend.